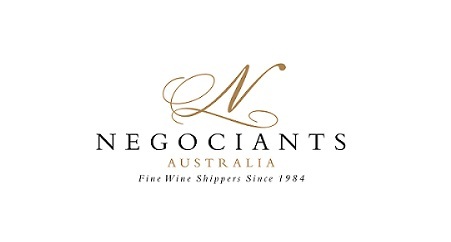 Calling all Wine Industry Professionals! The Region BOURGOGNE-FRANCHE-COMTÉ is delighted to invite you to a Grand Tasting Bourgogne-Jura in Melbourne on 30th October. We are privileged to be welcoming a delegation of 21 prestigious owners, winemakers and wine merchants for a special degustation. 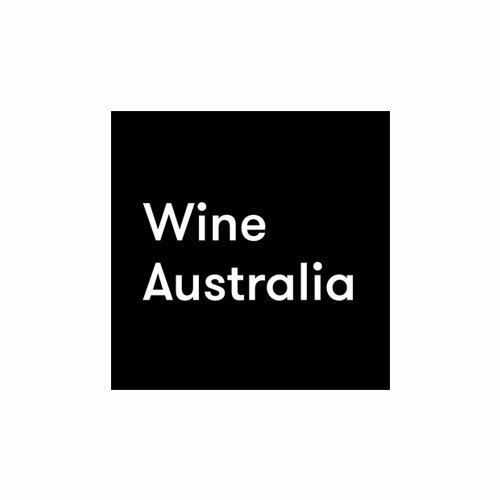 This is a unique opportunity in Australia to taste wonderful Grands Crus, Premiers Crus, Musigny from Bourgogne, and emblematic Vin Jaune from Jura. This event is exclusively for Wine Industry Professionals, so whether you’re a distributor, importer, sommelier, F&B manager, restaurateur or retailer – this is an opportunity not to be missed!  This free event is exclusively for Wine Industry Professionals. Upon invitation only. Limited spots available.